Game studio Spike Chunshoft revealed the release date for AI: The Somnium Files and given us a glimpse of the full 2019 lineup, including SUDA51 DLC for Fire Pro Wrestling World. Spike Chunsoft, the game development studio behind Jump Force, has revealed during GDC 2019 the rest of its lineup for 2019. On top of giving detective thriller AI: THe Somnium Files a July 25, 2019, release date, the team shared that Fire Pro Wrestling World will be getting DLC crafted by the legendary SUDA51. In AI: The Somnium Files, players take on the role of Tokyo detective Kaname Date. He's on the case of a mysterious serial killer and players must investigate crime scenes and dreams to seek out clues. The game is led by Kotaro Uchikoshi, the director of the Zero Escape series, with character designs by No More Heroes and Fire Emblem designer Yusuke Kozaki. In the trailer below, you can get a visual sneak peek at what to expect in this thrilling new title from Spike Chunsoft. For the wrestling fans out there, SUDA51 is bringing the heat. Having previously written a the shocking, infamous scenario for Super Fire Pro Wrestling Special on the Super NES, fans of the game will be exciting to know the No More Heroes director is being tapped to write a DLC scenario for Fire Pro Wrestling World called The Vanishing. 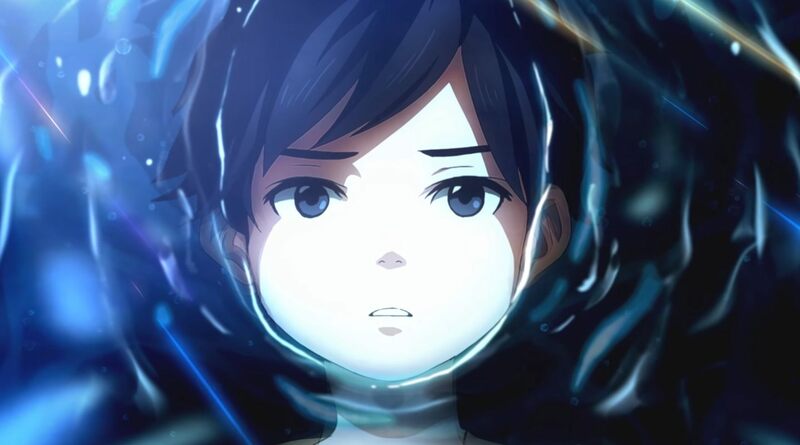 In addition to these two games, Spike Chunsoft will be releasing Zanki Zero: The Last Beginning, a survival RPG, April 9, 2019, on PC and Steam. A demo for the game will hit the PlayStation Store on March 26. Last but not least, Crystar is coming to the west. This action RPG will have players fighting the souls of the dead on PC and PS4 this August 27. Spike Chunsoft has a pretty impressive looking lineup for the rest of 2019 and Jump Force is already doing well on the sales charts. Stay tuned to Shacknews for additional gaming and tech updates.